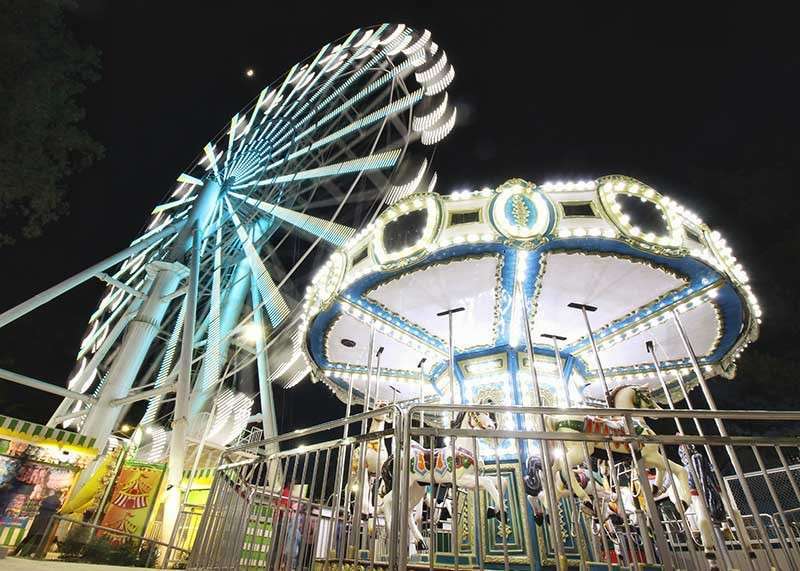 FREE rides at the SM Skyranch await couples. Baguio City Councilor Elmer Datuin said the amusement park atop Luneta Hill has agreed to partner with the city in celebration of marriage week next month. “I was the one who requested SM entertainment to partner with the event and they approved the free benefits at Skyranch. The only requirement is to show the marriage certificate,” Datuin said. Free entrance and a choice of one ride will be given to couples who will bring marriage certificates from February 7 to 14 as part of the Marriage Week which aims to provide programs that will benefit the public having in mind that a thriving marriage can lead to a productive family and transformed society. 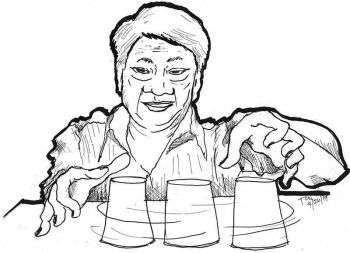 Datuin added the implementing arm will be the Office of the Social Welfare and Development (OCSWD). “The benefit is for married couple to celebrate their marriage and the city promotes a healthy relationship of the married couple which will lead to a better family,” Datuin said. The law declaring marriage week was approved last year was authored by Datuin and councilor Leah Farinas. For this year, Marriage Week steering committee members are the Department of Interior and Local Government (DILG), Department of Education (DepEd) Philippine Information Agency (PIA), Women and Children’s’ Protection desk, Baguio City Police Office (BCPO), Health Services Office, Council committee on Social Services, Women and Urban Poor, and Special Events, DSWD-CAR, Civil Registry Office, Community Affairs, Public Information Office; SM malls management, and socio-civic groups. Activities for the event include a Kapihan forum set on January 29 with panelists, married personalities, persons involved in solemnization of marriages, marriage counselors, and a representative from the judiciary. Information as to adapting an “intentional marriage in the spiritual, physical, financial perspective,” reducing annulment rates and protecting parenthood are among the topics for discourse in the forum. A launching during the city flag raising ceremonies on February 4 is scheduled with speakers and appropriate presentations as to the concepts of supporting and strengthening individual marriages. Guesting on a local television is slated with a married couples’ run with options for family participation. Special prizes shall be handed over to running couples who finish first. A reaffirmation of vows follows, with a romantic couple’s date in coordination with participating establishments; and marriage-oriented film showing, at a local cinema; within February 7 to 14, the culminating date being Valentine’s Day.